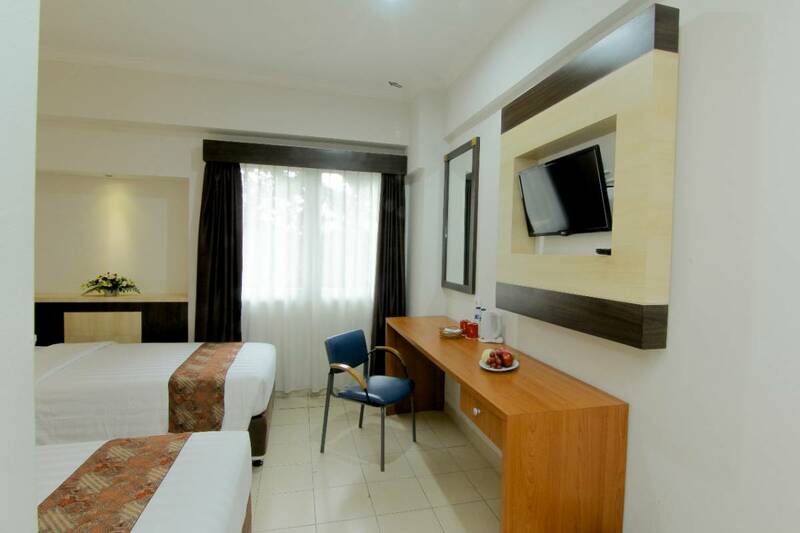 The hotel is built with the purpose to provide an ideal place for staying and holding meeting or conference at very affordable price for public at large. 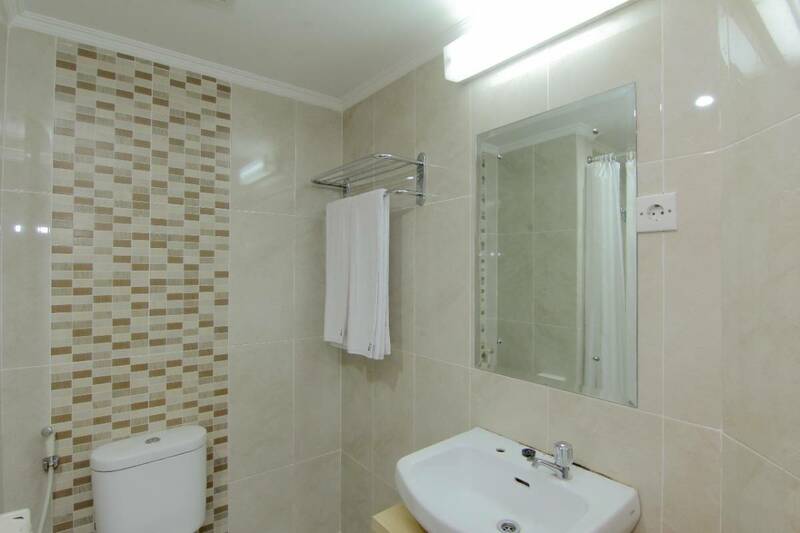 The four-storey building is housing 79 rooms, comprising of Superior and Deluxe room. The latest is completed with separate living area, wich can be untilised. The meeting rooms are designed to cater any type of function. A three-level building is house of three separate meeting rooms that can be rented separately or as a whole. A ballroomwith prefunction area can accomodate up to 400 people. With total of (ten) meeting rooms - available at different size and capacities. 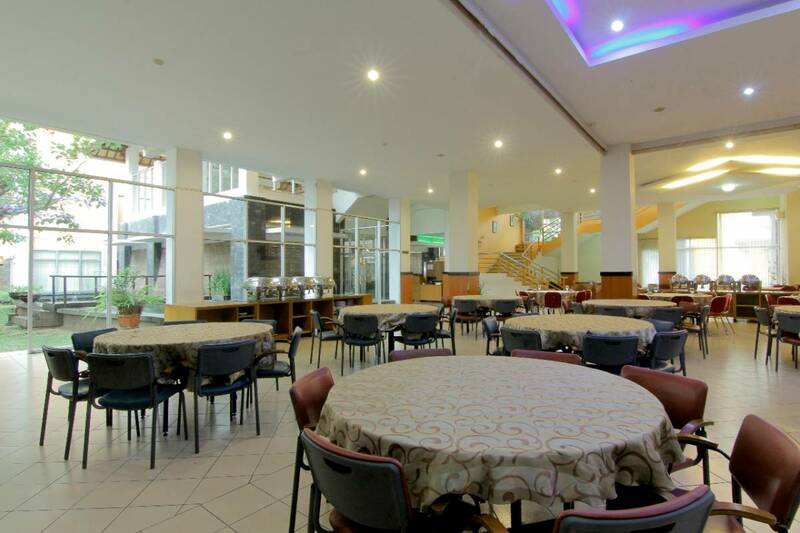 The University Hotel is perfect place to meet your capacities for meetings, conventions, gatherings, incentives or even exhibitions and private parties. 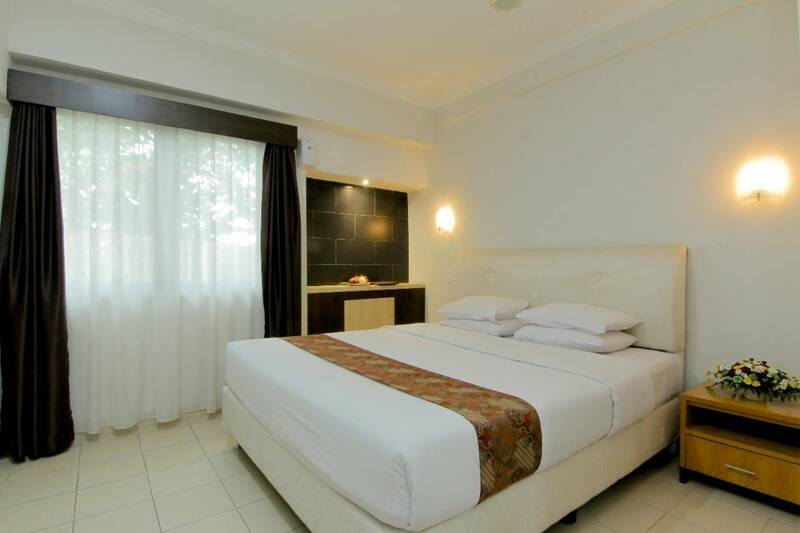 Room facilities : Individual Air Conditioning, Hot & Cold Running Water, Tea & Coffee Maker, Bathroom With Shower, Complimentary Mineral Water. 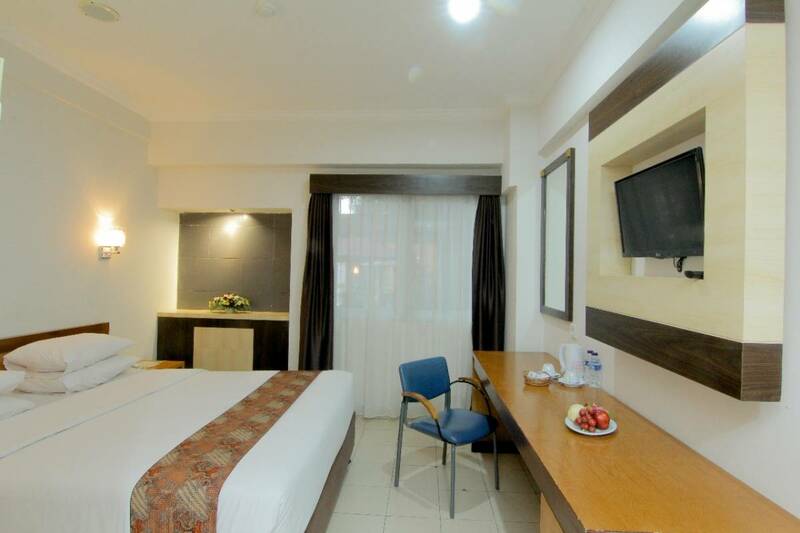 University Hotel is an ideal place to stay in Jogjakarta. 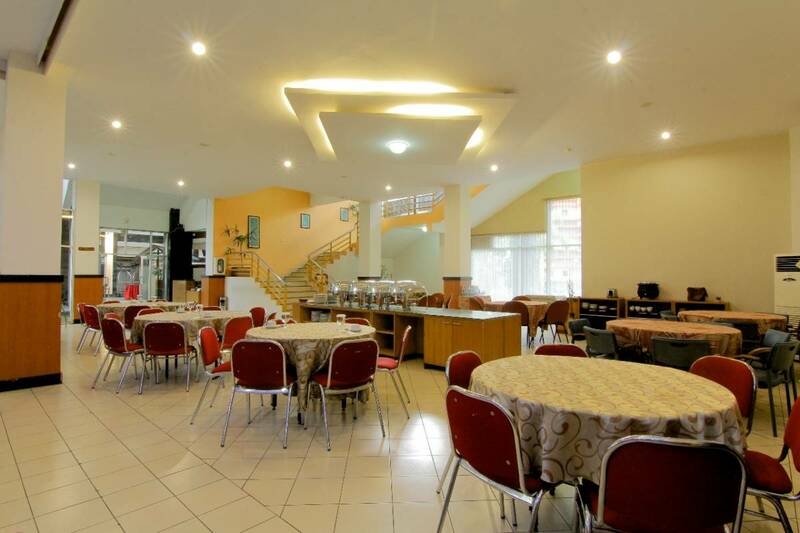 Located in the middle of Javanese green rice fields, it has serene atmosphere away from the city crowds, yet close to Adisucipto International Airport. Prambanan Temple (6 km). Boko Temple (7 km).